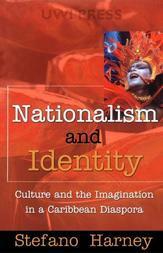 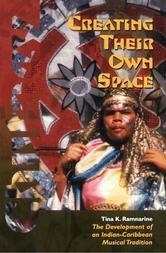 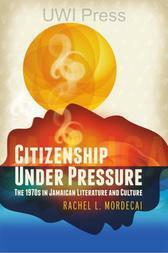 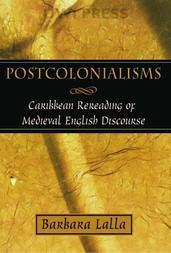 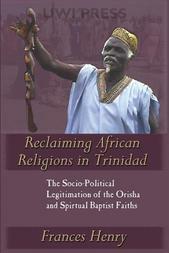 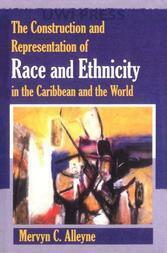 This work provides an accessible account of a poorly understood aspect of Jamaican popular culture. 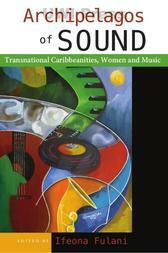 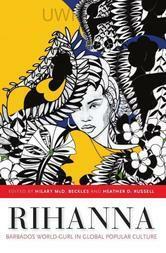 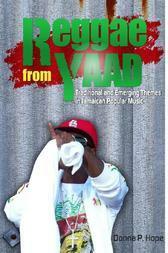 It explores the socio-political meanings of Jamaica's dancehall culture. 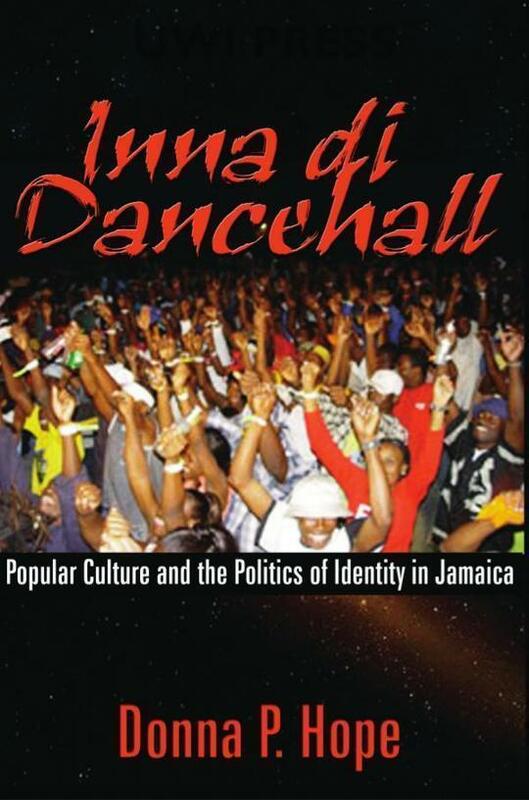 In particular, the book gives an account of the power relations within the dancehall and between the dancehall and the wider Jamaican society. 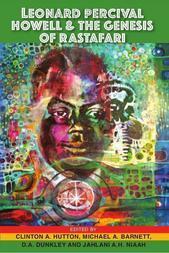 Hope gives the reader an unmatched insider's view and explanation of power, violence and gender relations in Jamaica as seen through the prism of the dancehall.